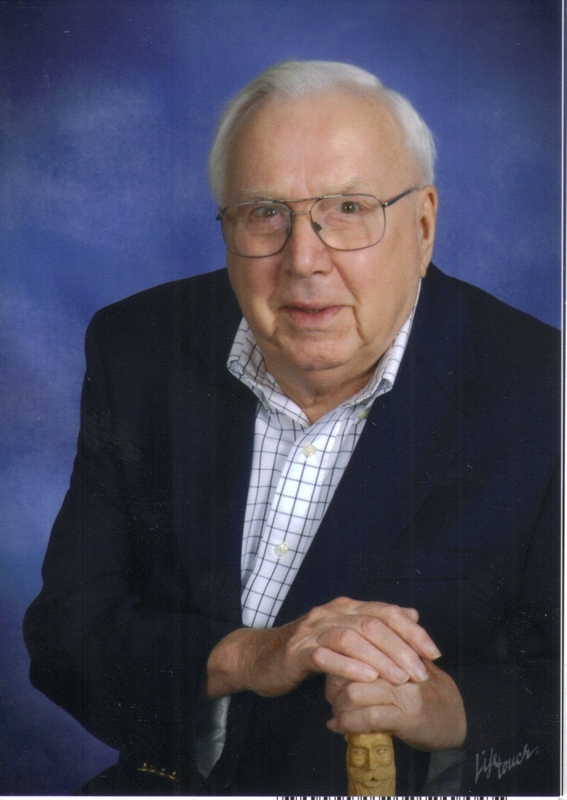 Paul Joseph Wiche, 82, of Sioux Falls passed away on January 4.Beloved husband and father, Paul will be deeply missed by his wife of 61 years, Sally; children: Gregg (Sandra), Mary Kay (Peter), Pam (Tami), and Joseph (Melanie); grandchildren: Rachel, Mark, Katie, Grace, Joseph, Sofia, Madeline, and Benjamin. Paul was born and raised in Fort Dodge, IA. After graduating from Fort Dodge High School in 1948, he served in the U.S. Air Force until 1950. Settling in Sioux Falls, Paul married the love of his life, Sally Cronk, in August 1951 and in the following year began a 41 year career with the local gas utility company. He will be remembered as a dedicated, hard-working man who enjoyed the company of family and friends, especially his grandchildren. He was a member of Zion Lutheran Church since 1951 where he served as an usher. Visitation will be Sunday with family present from 6:00 PM to 8:00 PM at Barnett-Lewis Funeral Home. A Funeral Service will be Monday, 1:00 PM at Zion Lutheran Church with burial to follow at St. Michael Cemetery. An on-line registry is available at barnett-lewisfuneralhome.com.